The Township election is conducted in accordance with the county elections. Results are viewable through www.montgomeryvotes.org and www.harrisvotes.org on the evening of Tuesday, November 7, 2017, and through a compiled document prepared by the Township. 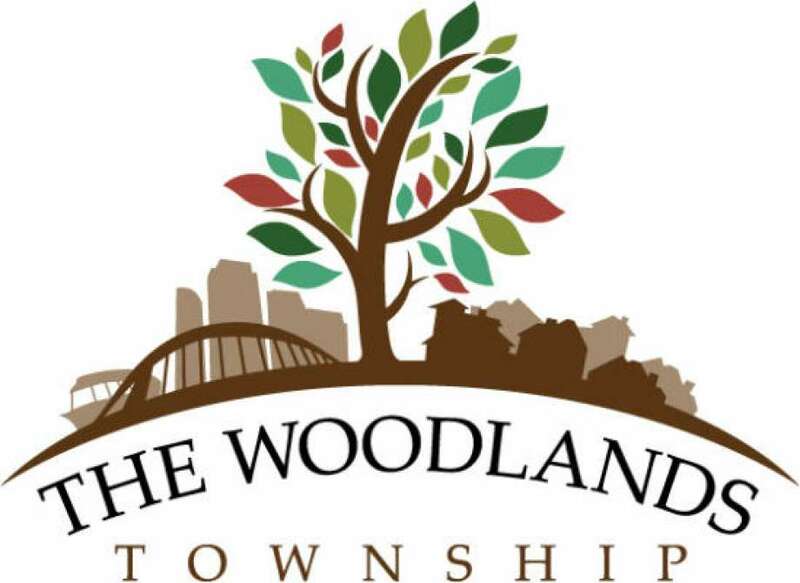 Three at-large positions on The Woodlands Township Board of Directors will be elected in the November 2017 election, designated as positions 5, 6 and 7. Each office carries a two-year term and all three positions are elected at large by voters in The Woodlands in both Montgomery County and Harris County. The Township election is conducted in accordance with the county elections. Please consult www.montgomeryvotes.org or www.harrisvotes.org for the latest information, or you may view the polling locations and information as compiled by The Woodlands Township.